Black bear hamster. aww so cute. Wallpaper and background images in the Hamsters club tagged: aw cute fuzzy hamster black bear. 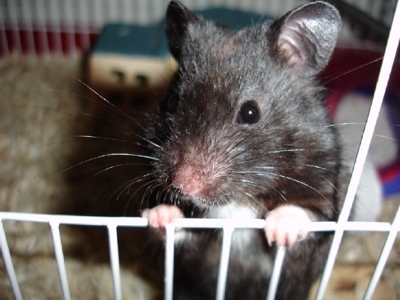 I used to have a black bear hamster. I miss him.